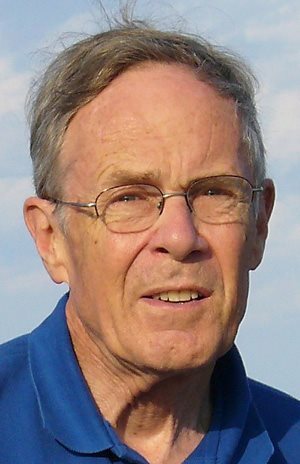 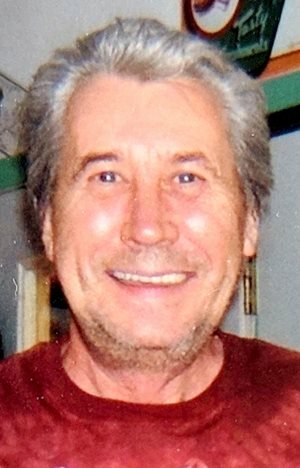 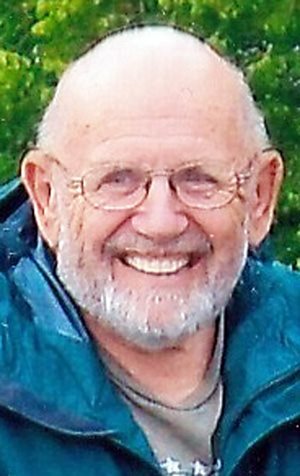 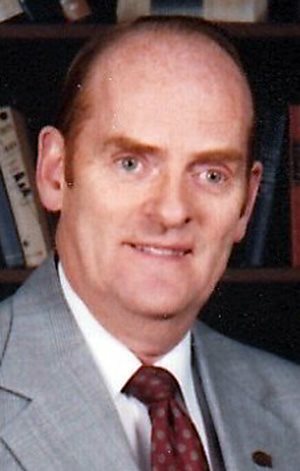 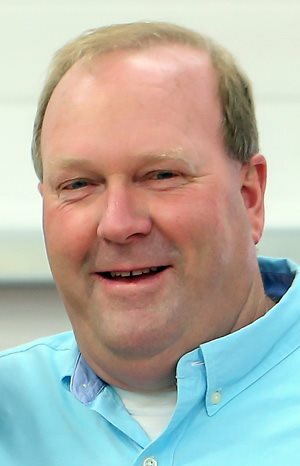 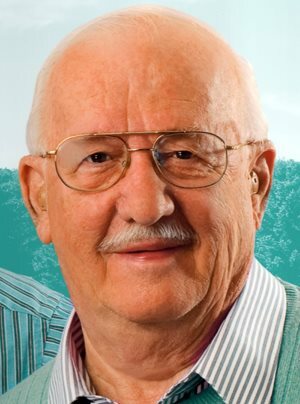 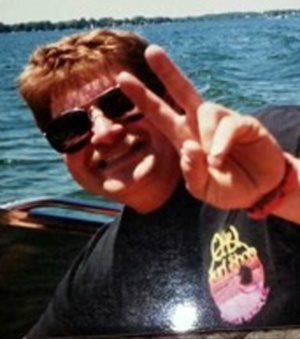 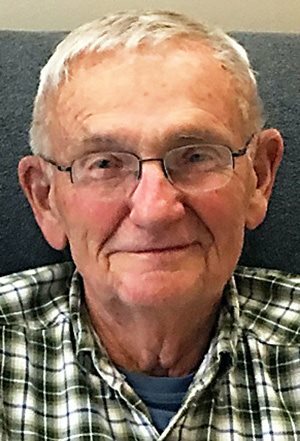 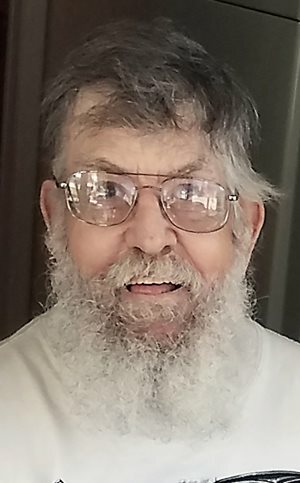 David Lee Dahlstrom passed away peacefully with family by his side on April 21, 2019, in Grand Rapids, Mich. 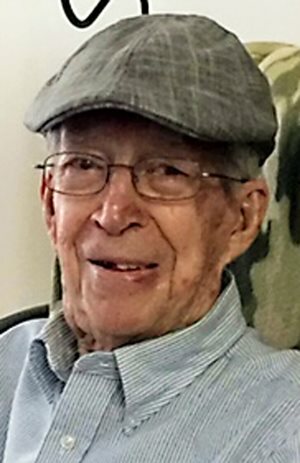 He was 90 years old. 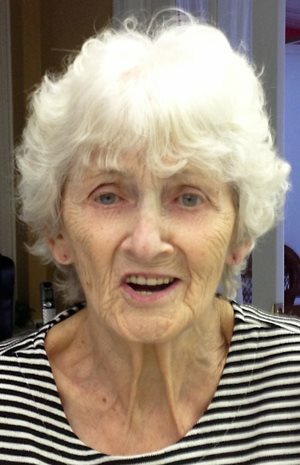 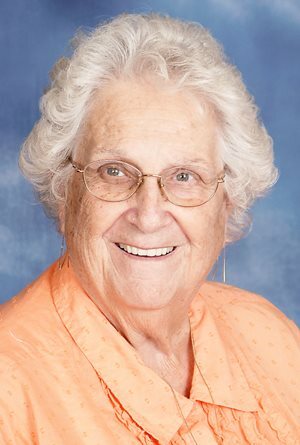 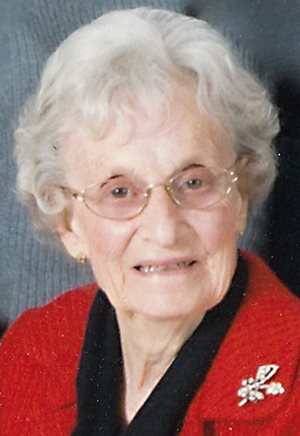 MENTONE – Esther E. Nelson, 97, of Mentone, died at 2:25 p.m. Tuesday, April 23, 2019, at Grace Village Retirement Community, Winona Lake. 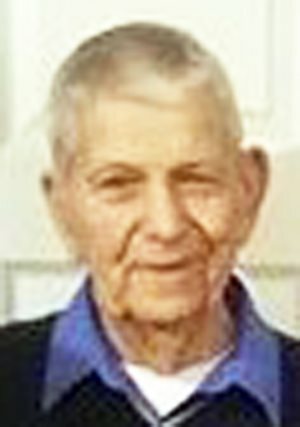 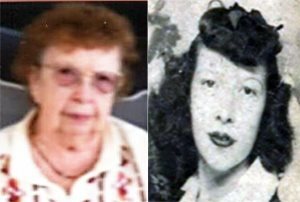 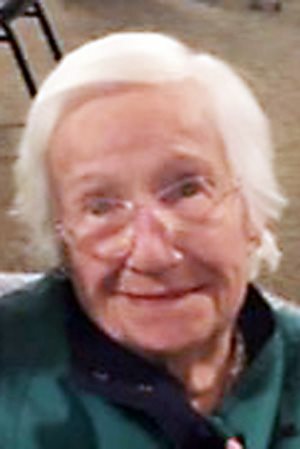 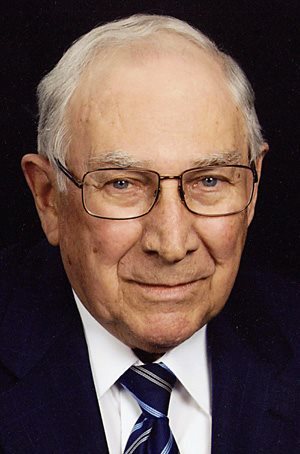 ROCHESTER – Marabel L. See, 99, formerly of Macy, died at 5 a.m. Thursday, April 18, 2019, at Miller’s Merry Manor of Warsaw. 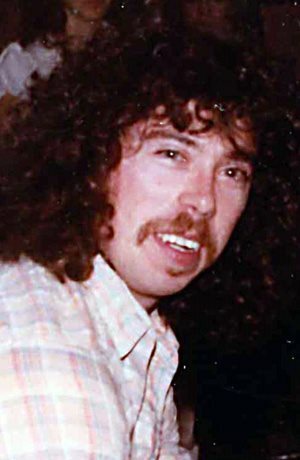 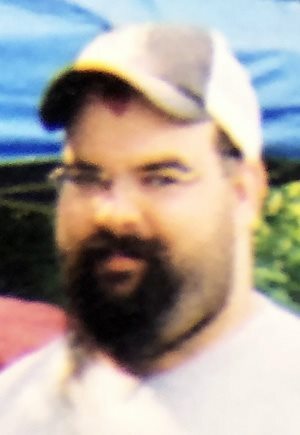 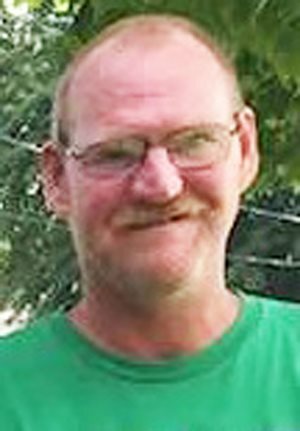 NAPPANEE – Raymond Eugene Scarberry, 70, of Nappanee, died at 4:59 a.m. Wednesday, April 24, 2019, at his residence. 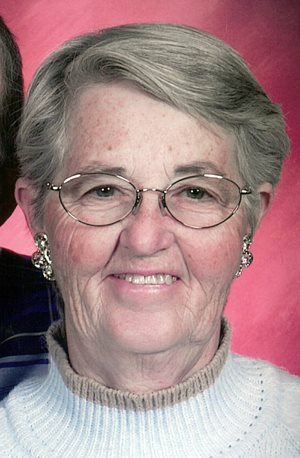 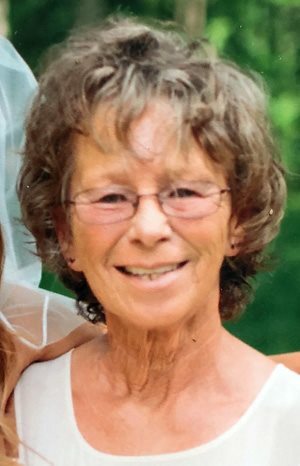 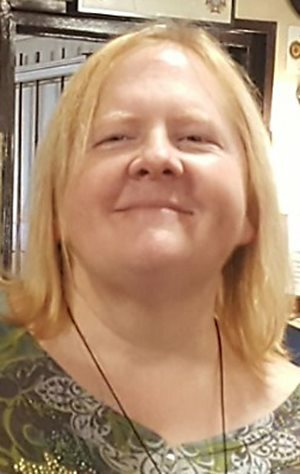 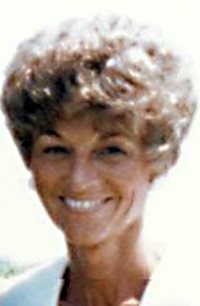 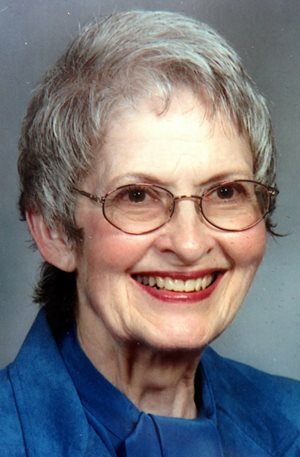 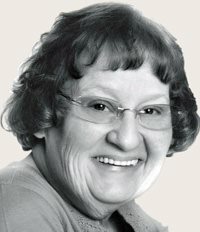 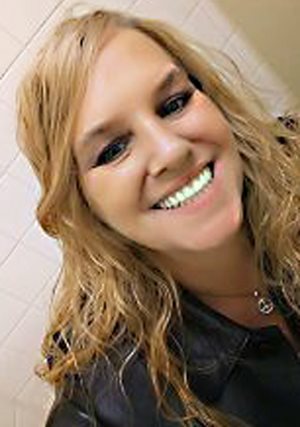 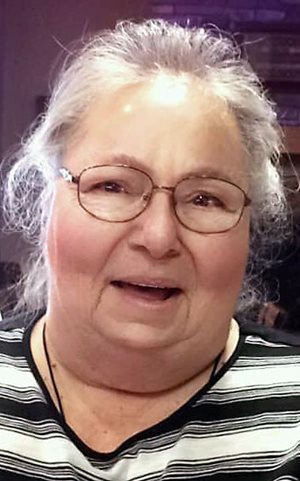 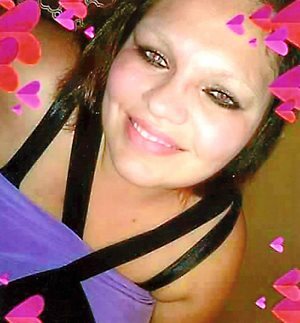 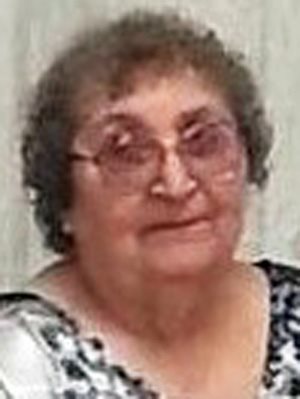 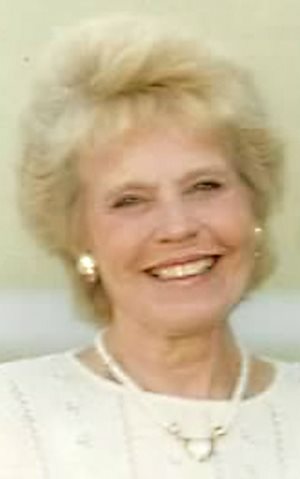 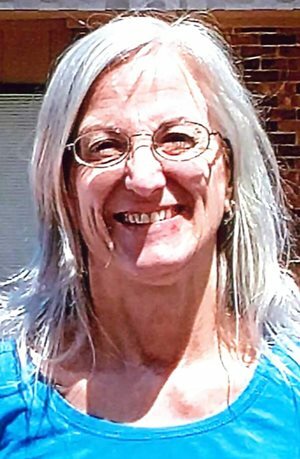 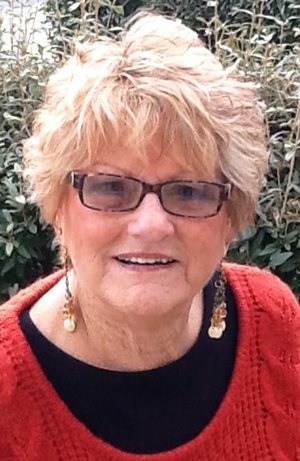 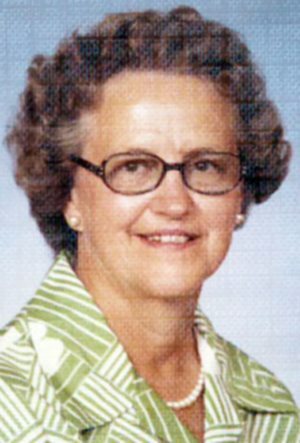 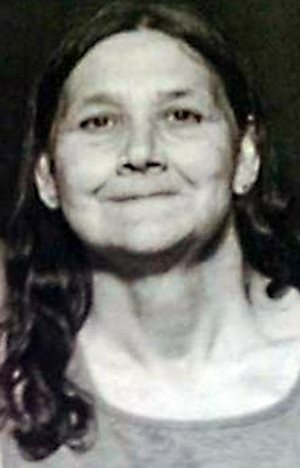 Willa J. Burchett, 77, of Warsaw, died at 12:06 a.m. Thursday, April 25, 2019, at Parkview Randallia Hospital, Fort Wayne.